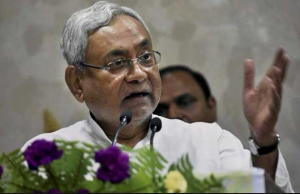 The Bihar Government has decided to compulsory retire non performing head masters, teachers and education department officials above the age of 50 years. In an attempt to promote innovation and entrepreneurship in agriculture, Government will launch 2nd AGRI-UDAAN programme in New Delhi. It will mentor start ups and help them connect with potential investors. This 6 month program is a unique platform for scale up stage innovators, entrepreneurs and start ups in the Food and Agribusiness sectors. 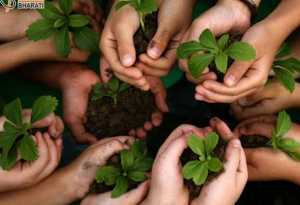 Following the launch of the programme, AGRI-UDAAN will reach out to agri-start-ups in several cities like Chandigarh, Ahmedabad, Pune, Bangalore, Kolkata and Hyderabad. Application will be available at www.aidea.naarm.org.in. Top 40 startups will be shortlisted and allowed to pitch in front of panel of evaluators during cohort finalization programme. Out of these about 8 to 12 startups will be selected for final cohort for capacity building workshop. The Agriculture Ministry signed a memorandum of association (MoA) for setting up a regional centre of the global rice research institute IRRI in Varanasi, the prime minister’s constituency, to develop high- yielding rice varieties. The Philippines-based International Rice Research Institute (IRRI), which has offices in 17 countries, is known for its work in developing rice varieties that contributed to the green revolution in 1960s. The MoA was signed between Agriculture Secretary Shobhana K Patnaik and IRRI Director General Matthew Morell. India’s first private sector missile sub-systems manufacturing facility, a joint venture between the $2.5 billion Kalyani Group and Israel’s Rafael Advanced Defence Systems Ltd., was inaugurated near Hyderabad. 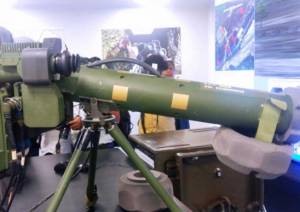 To begin with, the Kalyani Rafael Advanced Systems (KRAS) plant will make anti-tank guided missile (ATGM) Spike. Maharashtra Government launched the MahaDBT portal, through which benefits of all government schemes will be transferred directly into bank accounts of beneficiaries in the state. Maharashtra Chief Minister Devendra Fadnavis launched benefits of all government schemes will be transferred directly into bank accounts ​and MahaVASTU online portals at an event. Maharashtra is the first state to launch this system to give direct benefits with ‘Aadhaar’ authentication. MahaVASTU is an Online Building Permission Management System with an electronic workflow for sanctioning building approvals. MahaDBT portal has been designed on the lines of the central government’s direct transfer benefit scheme. 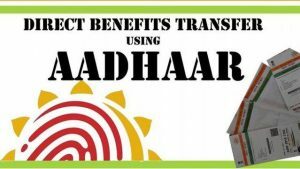 Aadhaar will become mandatory to claim benefits through the portal, an official said. 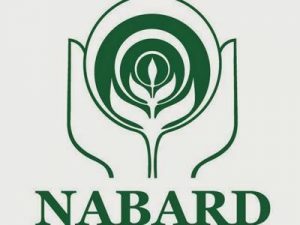 A bill to enable exit of RBI from NABARD and increase authorised capital of the development institution six times to Rs 30,000 crore was introduced in the Lok Sabha. The National Bank for Agriculture and Rural Development (Amendment) Bill, 2017 introduced by Finance Minister Arun Jaitley also seeks to amend certain clauses in the light of reference of the Micro, Small and Medium Enterprises Development Act, 2006 and the Companies Act, 2013 in the proposed legislation. The first meeting of the Japan-India Coordination Forum (JICF) for Development of North-Eastern Region was held in New Delhi. Secretary, Ministry of Development of North-Eastern Region (DoNER), Shri Naveen Verma led the Indian side while the Japanese delegation was led by the Japanese Ambassador to India, Mr. Kenji Hiramatsu. 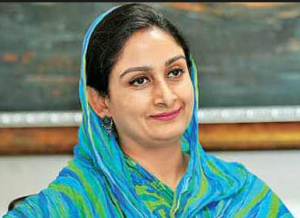 Union Minister Harsimrat Kaur Badal has said the 2000-crore-rupees SAMPADA programme by the Centre would help to promote Food processing sector in the country in a big way. The scheme would help improve infrastructure on food processing and establish forward and backward market linkages. 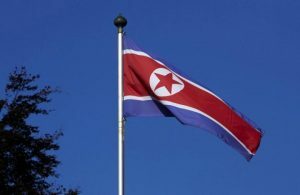 The United States issued a ban prohibiting its citizens travelling to North Korea, a move triggered by the death of a US student imprisoned by Pyongyang during a tourist visit. The ban, which comes into effect September 1, 2017. 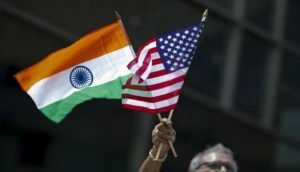 A new representative body US-India Strategic Partnership Forum (USISPF) is being set up to further enhance business relations between the two countries. USISPF is committed to creating the most powerful strategic partnership between the US and India. Promoting bilateral trade is an important part of USISPF’s work but its mission reaches far beyond this. The non-profit corporation aims to promote bilateral trade and work on creating “meaningful opportunities that have the power to change the lives of citizens”. 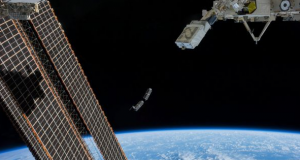 The first Israeli satellite for environmental research was launched early from the European spaceport in Kourou, French Guiana. The satellite is a joint effort by the Israel Space Agency, under the aegis of the Science and Technology Ministry, and the French Space Agency (CNES) and was built in Israel by Israel Aerospace Industries. It weighs only 265 kilograms , at an altitude of 720 kilometers. India along with Indonesia, Malaysia, Thailand, the Philippines and Vietnam is more attractive to FDIs as compared to other emerging markets and flows to these nations are expected to surge to around $240 billion by 2025, says a Nomura report. 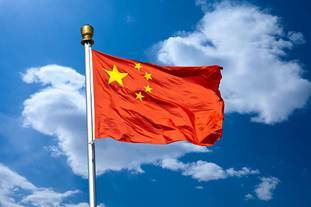 The Japanese financial services major have dubbed India and ASEAN-5 (Indonesia, Malaysia, the Philippines, Thailand and Vietnam) as “Asia’s tiger cubs”. 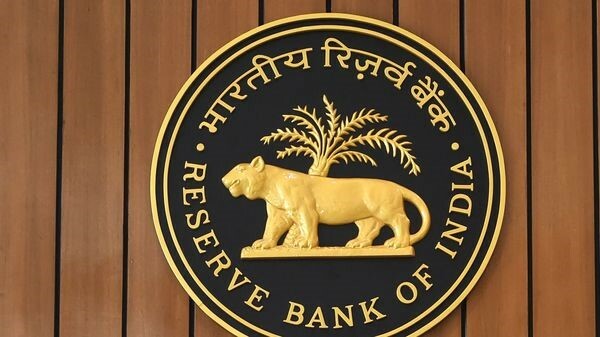 State Bank of India plans to raise Rs. 2,000 crore by allotting Basel-III compliant bonds to various investors. 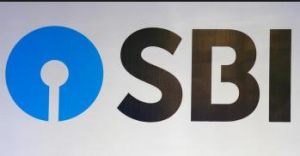 SBI said the bonds will carry a coupon rate of 8.15 per cent per annum with a call option after 5 years or the anniversary date thereafter. 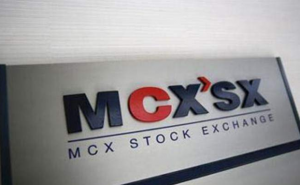 The Multi Commodity Exchange of India (MCX) and Mahindra Agri Solutions have signed a pact to provide agriculture related price information. The Memorandum of Understanding (MoU) will enhance the decision-making ability of the farmers further. To start with, MCX will be providing price information, open interest information, spot price, future price and derived data (analytics) for all the agri commodities namely – CPO (crude palm oil), cotton, cardamom and mentha oil etc.. 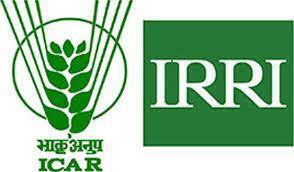 This information will be available on its mobile application — ‘MyAgriGuru’. 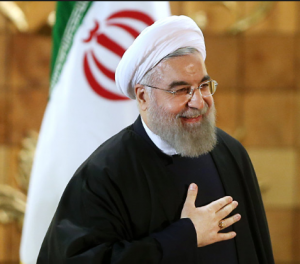 Iran’s President Hassan Rouhani was officially sworn in for a second term at a ceremony overseen by supreme leader Ayatollah Ali Khamenei. 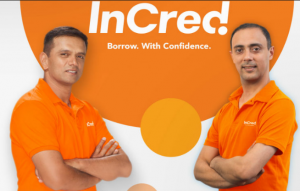 Fintech startup InCred has signed up former Captain of Indian Cricket Team, Rahul Dravid, as its brand ambassador. The Mumbai-based start-up has raised $85 million, one of the largest rounds of funding of a start-up in the Indian financial services industry recently. 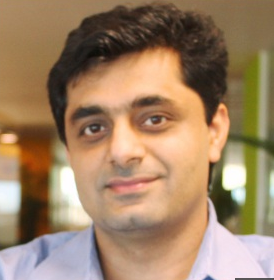 Walmart India said that it has appointed Devendra Chawla as Executive Vice President and Chief Operating Officer. 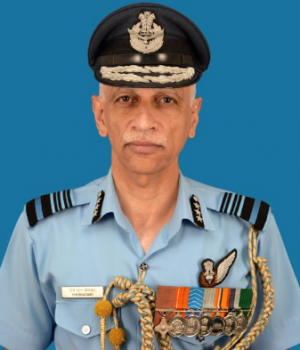 Air Marshal Hemant Narayan Bhagwat AVSM VM has taken over as Air Officer-in-Charge Administration of Indian Air Force at Air Headquarters (VB), New Delhi. Air Marshal HN Bhagwat AVSM VM was commissioned in Administrative branch of the IAF in Jun 1981. 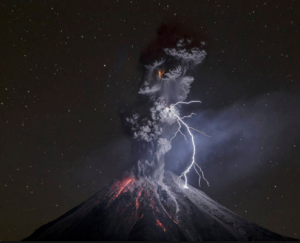 A photograph of an erupting volcano hit by a bolt of lightning has earned Sergio Tapiro Velasco of Mexico the prestigious title of 2017 National Geographic Travel Photographer of the Year. 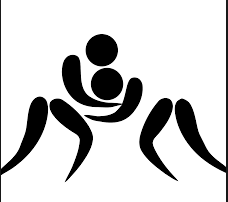 India’s Manju Kumari won the bronze medal with a victory over Ilona Prokopevniuk of Ukraine in the Junior World Wrestling Championship in Tampere, Finland. However, Divya Tomar (44kg), Nandini Salokhe (51kg) and Pooja Devi (67kg) failed to make it to the medal round. Cricketer Harmanpreet Kaur, whose stellar innings against Australia steered India into the ICC Women’s World Cup final, may soon as the DSP of Punjab government inducting her as a in the state police. 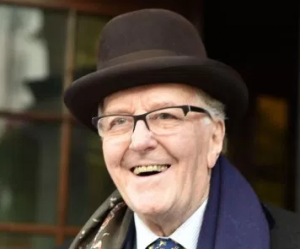 Robert Hardy, a veteran British stage and screen actor who played Minister for Magic Cornelius Fudge in the Harry Potter movies, has died. He was 91.